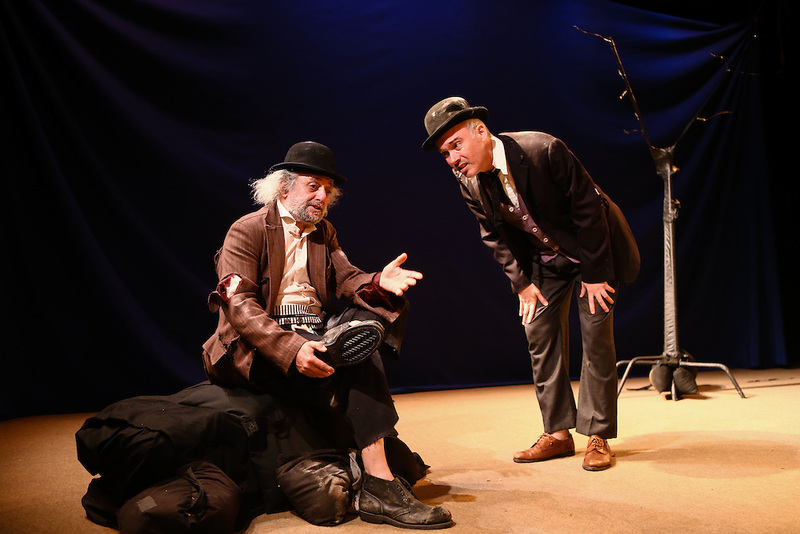 Waiting for Godot performed in yiddish. Vartyn Af Godot. Co-produced by New Yiddish Repertory and Castillo Theater. 2013. NY, NY.